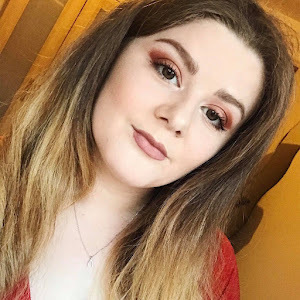 I never thought I would be writing this post. If there was one pattern I loathed more, it was leopard print. But, oh my god it has grown on me like a weed in a garden. To be honest, seeing any type of animal print I would turn my head away in disgust. Yet, here I am. Everything I have bought in the last few weeks has been animal print one way or another. Give me leopard, give me zebra, GIVE ME CHEETAH FFS. I am a woman obsessed. What makes me even happier is that this trend is making it's way into AW18, which I am so excited about. I think of all the prints, leopard has to be my favourite. I love how a lot of clothing brands have made the print more exciting by using bright and vivid clothing. 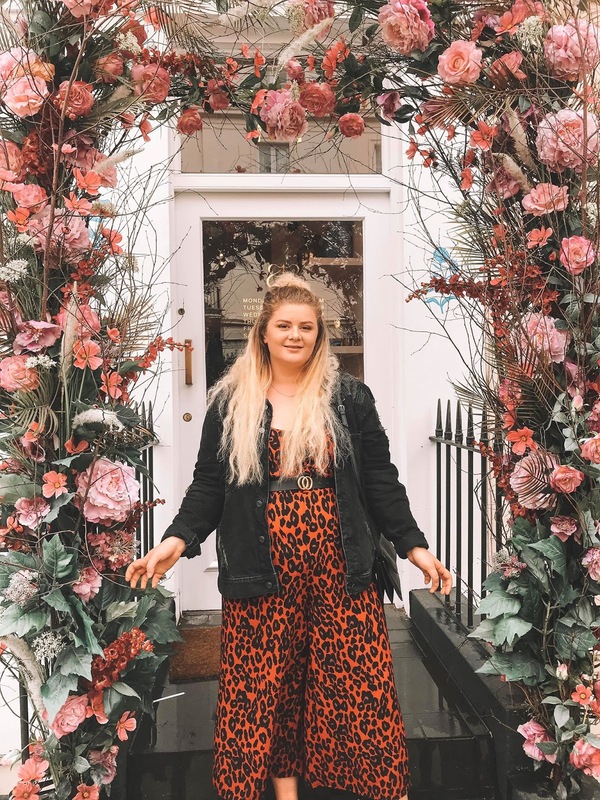 I've seen this New Look red leopard print jumpsuit on countless bloggers and was so lucky I managed to get one myself before it sold out. I initially wanted one of the denim co-ords that are floating around Missguided and Topshop, but unfortunately they didn't look as good on me as I wanted them to. I am also a fan of the, I guess you would call it normal print. I am loving some of Motel Rock's dresses at the moment, especially in wrap style as it means you can either dress this trend up or down. 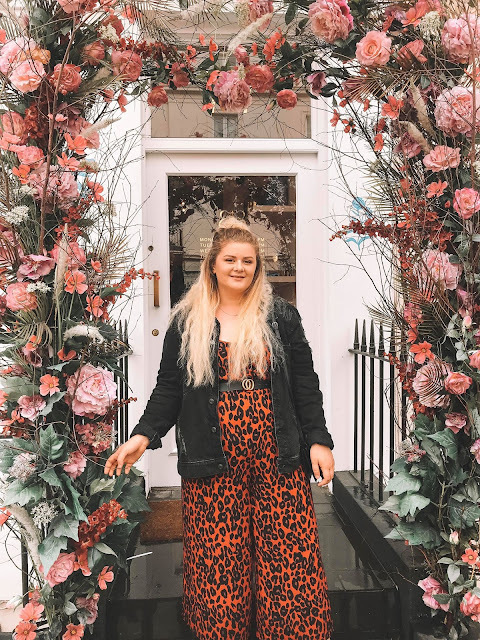 I've found one high street shop that seems to be killing it the most has to be New Look, they have the cutest tops, dress and jumpsuits in a the moment that have made animal print the hottest trend right now. I feel like this trend will transition gracefully into Autumn and I can't wait to see what other brands do. Do you like animal print? Let me know your thoughts in the comments!